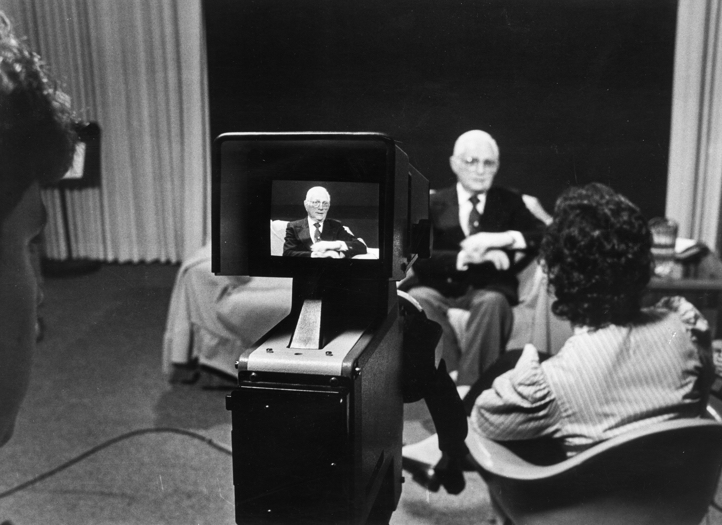 The Fortunoff Video Archive for Holocaust Testimonies has its roots in New Haven, Connecticut but its collection now spans the Americas, Europe, and Israel. For more than three decades its mission has stayed the same: to record and project the stories of those who were there. In 1979, a grassroots organization, the Holocaust Survivors Film Project, began videotaping Holocaust survivors and witnesses in New Haven, Connecticut. 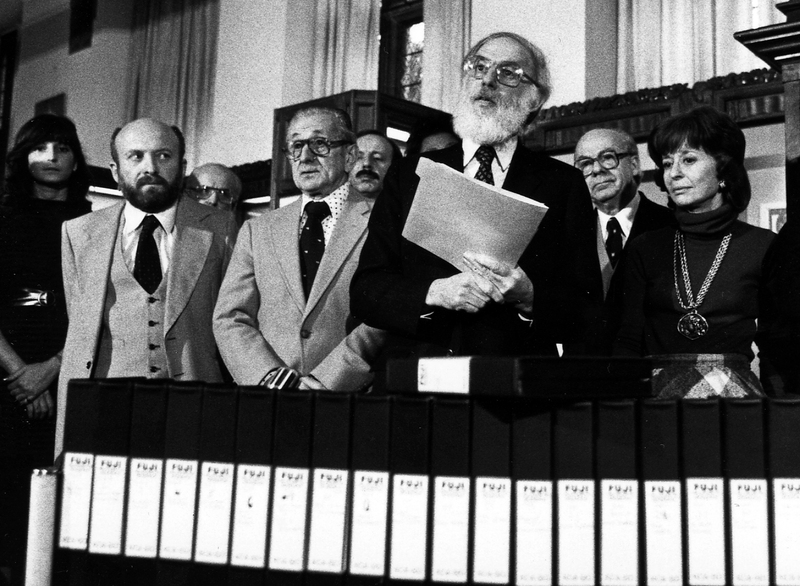 In 1981, the original collection of testimonies was donated to Yale University. The Video Archive for Holocaust Testimonies, part of the Yale University Library, opened its doors to the public the following year (for a more detailed history of the collection see A Yale University and New Haven Community Project: From Local to Global). Since then, the Fortunoff Archive has worked to record, collect, and preserve Holocaust witness testimonies, and to make its collection available to researchers, educators, and the general public. The Fortunoff Archive currently holds more than 4,400 testimonies, which are comprised of over 12,000 recorded hours of videotape. Testimonies were produced in cooperation with thirty-six affiliated projects across North America, South America, Europe, and Israel, and each project maintains a duplicate collection of locally recorded videotapes. The Fortunoff Archive and its affiliates recorded the testimonies of willing individuals with first-hand experience of the Nazi persecutions, including those who were in hiding, survivors, bystanders, resistants, and liberators. 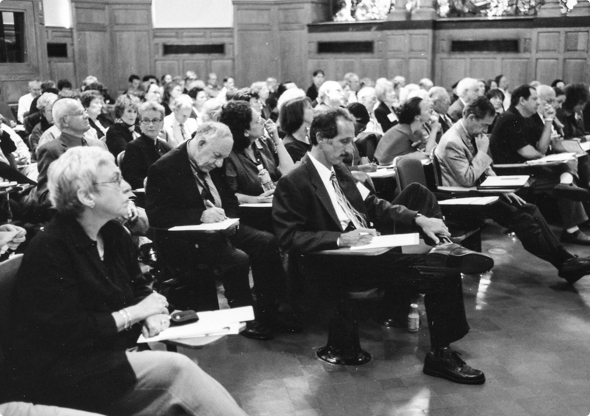 Testimonies were recorded in whatever language the witness preferred, and range in length from 30 minutes to over 40 hours (recorded over several sessions). Fortunoff Archive’s interviewing methodology stresses the leadership role of the witness in structuring and telling his or her own story. Questions are primarily used to ascertain time and place, or elicit additional information about topics already mentioned, with an emphasis on open-ended questions that give the initiative to the witness. The witnesses are the experts in their own life story, and the interviewers are there to listen, to learn, and to clarify. The Fortunoff Archive serves as a resource for other projects working to record witnesses to the Holocaust and other twentieth-century genocides. The Fortunoff Archive consults for a variety of Holocaust-related organizations, including the United States Holocaust Memorial Museum, the Museum of Jewish Heritage: A Living Memorial to the Holocaust, the Bergen Belsen Memorial and Museum, and the Memorial to the Murdered Jews of Europe in Berlin. The Archive has also worked with organizations concerned with documenting genocides in Armenia, Bosnia, and Cambodia, and with Japanese-Americans interned in the United States during World War II. 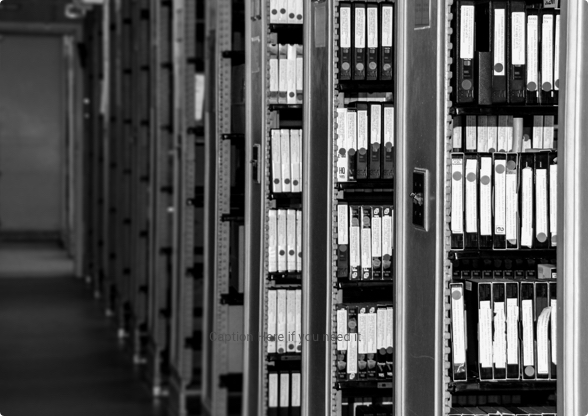 The Archive has advised these groups on matters including confidentiality and legal issues, pre-interview procedures, interviewing techniques, the taping environment, and cataloging methods. The Fortunoff Archive was the result of a creative spark and the hard work of our founders. Meet the staff who work to preserve and promote use of the collection. 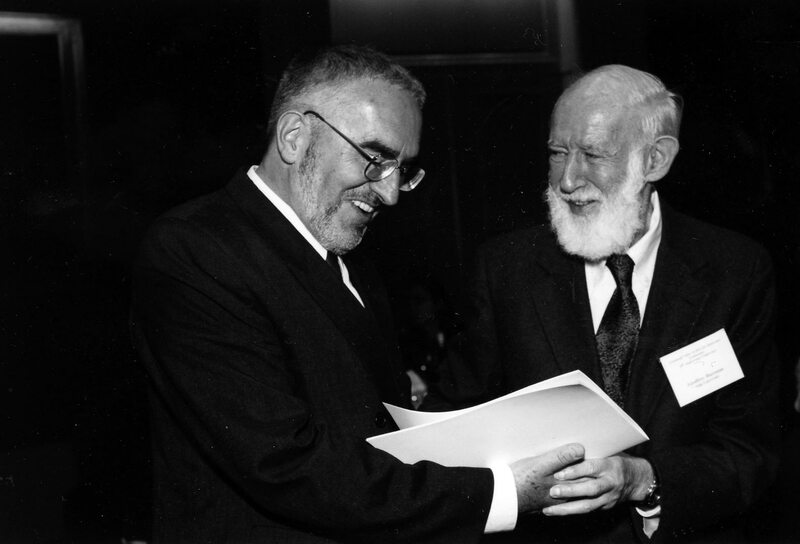 Our archive is guided by the scholars, donors, and committed members of our advisory boards. The collection is the result of cooperation with dozens of affiliate projects worldwide.